Discover MarleyThirteen's Youtube and Instagram stats, most viewed videos and tag analysis. 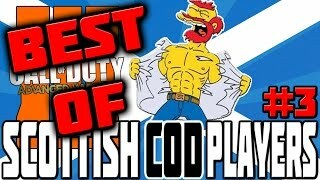 My channel mainly focuses on gaming comedy including; Call Of Duty, GTA 5 and many more game trolling and parody videos! 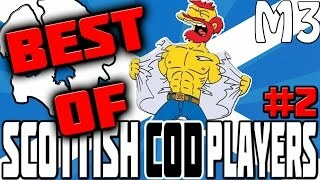 Home of Officer Marley and the best Scottish banter videos on Youtube! Contact details: Youtube PM - MarleyThirteen Email - MarleyThirteen@live.co.uk Frequently asked Questions: Q: What do you use to record? A: Elgato HD 60 S http://bit.ly/2ir4a6J Q: What console do you play on? 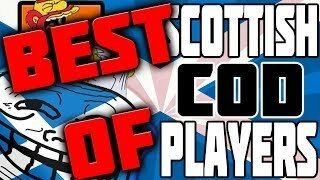 A: I play on Xbox One and PC mostly and PS4 occasionally. Q: Do you answer frequently asked questions? A: Sometimes. Get inspired by discovering the TOP 100 Youtube videos of MarleyThirteen. 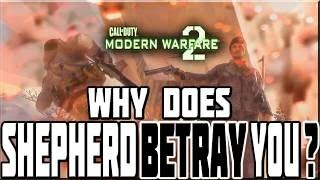 WHY DOES SHEPHERD BETRAY YOU IN MODERN WARFARE 2? 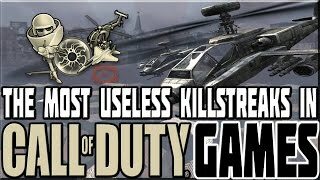 MOST USELESS KILLSTREAKS IN CALL OF DUTY GAMES! 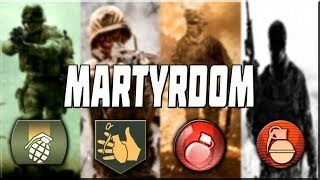 MARTYRDOM IN CALL OF DUTY! 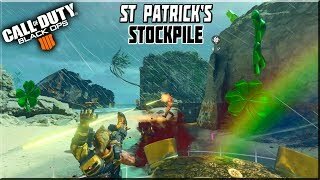 NEW (OLD) GAME MODE ON BLACK OPS 4 IS FUN! 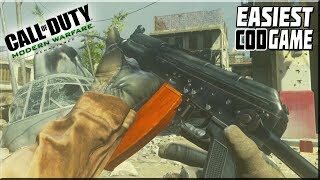 THE EASIEST CALL OF DUTY GAME!? 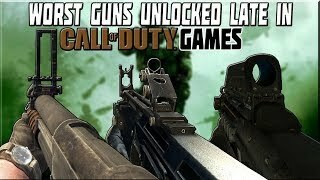 WORST GUNS UNLOCKED LATE IN CALL OF DUTY GAMES! 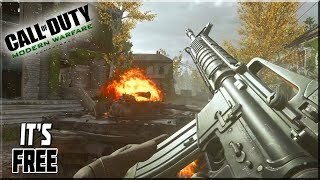 PLAYING MODERN WARFARE REMASTERED FOR FREE! Discover which video tags are used by MarleyThirteen for the most videos.